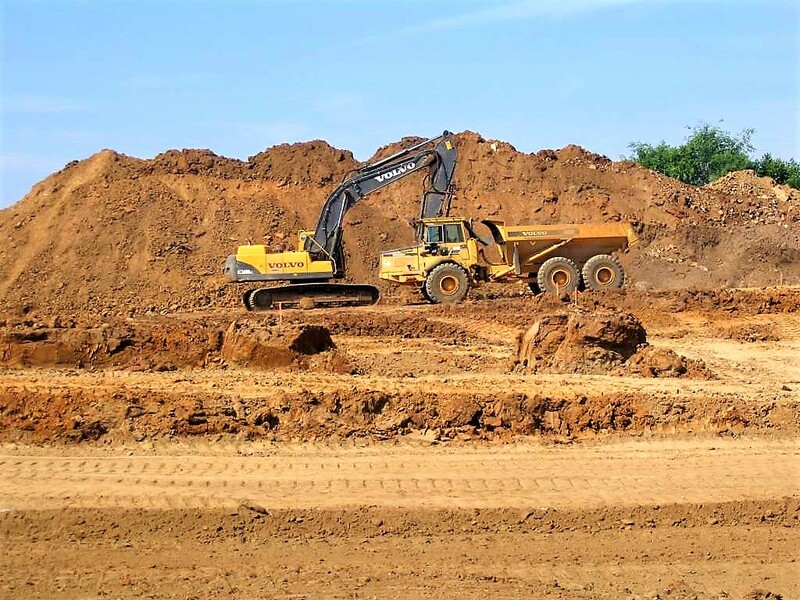 Bullseye Construction, Inc. | Bullseye Construction, Inc.
Our up-to-date grading equipment and laser technology help you achieve proper shaping for rough and finish grading. 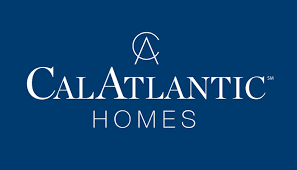 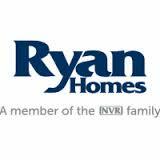 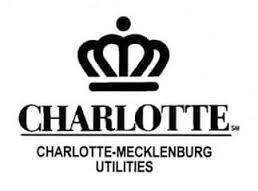 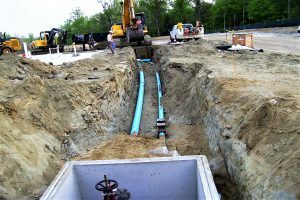 Our long-standing reputation for high quality utility installations and excavations, has earned us the reputation as one of the premier contractors in the Carolina’s. 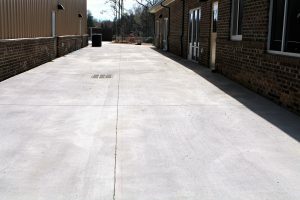 We can provide customers with with a variety of concrete solutions whether they are repair projects, customized appearance or new concrete. 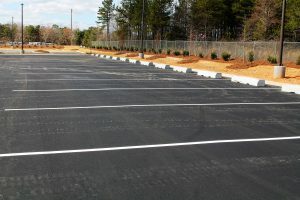 From parking lots to road installations and patches, we are prepared to deliver fast, professional and on-budget asphalt paving services. 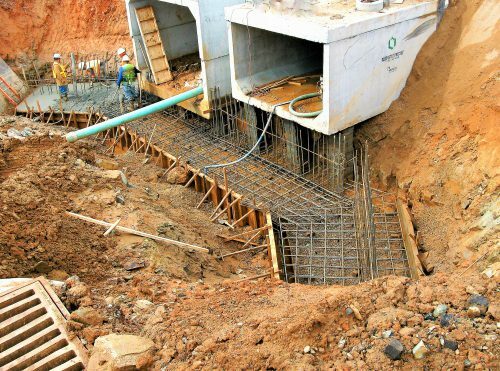 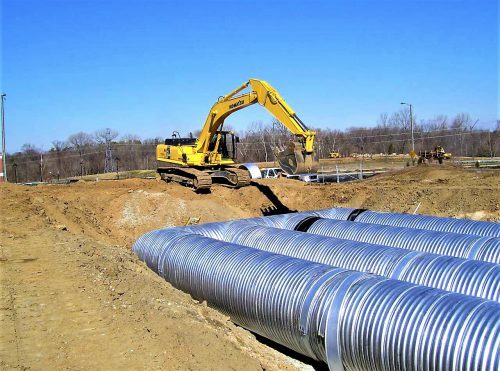 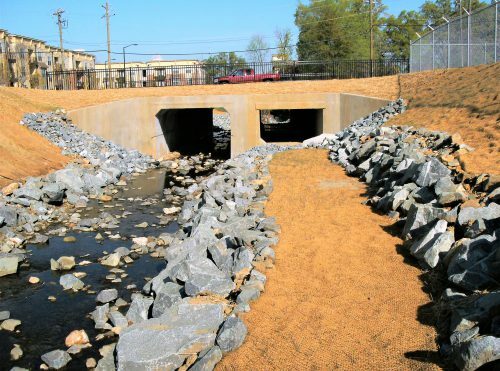 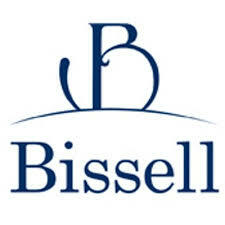 Bullseye Construction, Inc. is a site development contractor with a specific concentration in utility construction (storm drainage, sanitary sewer and water main). 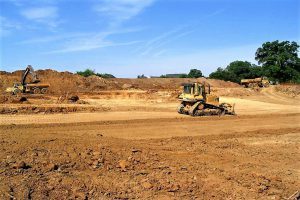 We are a turn-key contractor who is capable of performing the erosion control and grading on small to medium scope projects.